Natasha Judson flies aboard the Cathay Pacific CX256 from London Heathrow to Hong Kong. Class: Economy – booked in November, seven months earlier when the $ 1850 refund code from Auckland to London was irresistible. Flight time: 11 hours, 17m. Seat Situation: Before we boarded, we jumped online to reserve places, to see that there were no two next to each other. We took the last two in the back row reserved for "unguarded teaching", hoping no children would come between us. We boarded without any problems and it was surprisingly nice at the back of the plane. But how full? Full. The third seat of our time was taken up by a businesswoman whose secretary had left the booking late, missing first class, Business Class and Premium Economy. She got stuck with us as well as the Bath Royal High School 2018 history class school trip to Cambodia. The food: There was a good offer on the offer. Dinner was a selection of two mains and salad salad, bread and dessert, while at breakfast you had a choice of king or sausage and eggs. There was also a snack cart at the back. Businesswoman had her secretary pre-ordered two low-carbon meals. The entertainment: There was an extensive library of Hollywood and Asian movies, TV and music. When I didn't come to the cinema I often put up movies for the 11-hour flight. 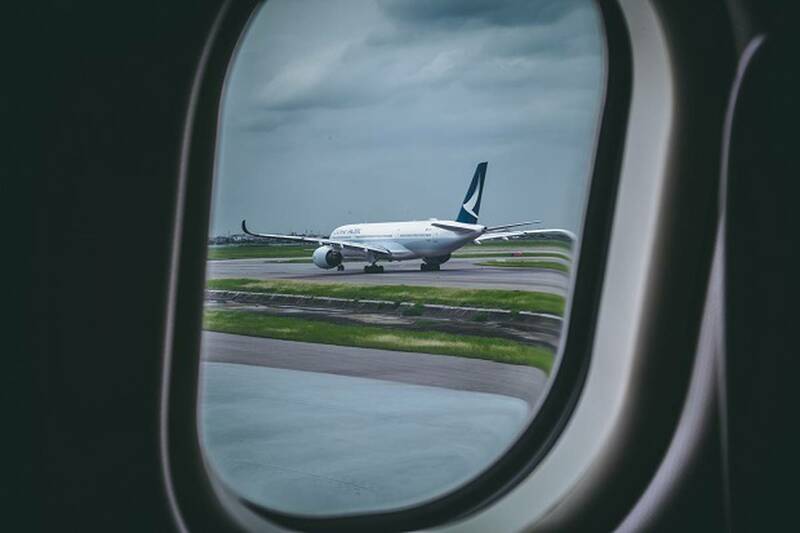 The service: The Cathay Pacific staff will give you the warmest welcome when you board and this kindness is transported throughout the flight. Although the flight was so full they were busy mostly, and my cup-of-noodle orders were forgotten. Luggage: Two checked bags of a total of 30 kg, which were not fully utilized, came home from a European summer. Airport experience: Hong Kong Airport is huge, lively with people, and there is a lot to do. We had a six-hour layover for our next flight, so we checked into the Plaza Premium Lounge (entry: $ 90). You do not need membership or booking, so after departure we went straight to the lounge, enjoyed a refreshing shower, quick massage and great meal within the first few hours. Then some drinks before boarding. The point: I would fly with Cathay Pacific again. Despite how full the flight was and how busy the Hong Kong airport was, the ability to check into a lounge was so easy it was amazing – and such a nice and relaxing way to break up an over-world flight.